This was my favourite book exchange growing up because they had loads of Beatles magazines which I would cut up for my scrapbooks. The other day I was thinking about how much I loved book exchanges growing up. You could buy books, comics and magazines there for almost nothing. You could also take all your magazines and books there and exchange them for others, 2:1. There was one on almost every second street when I was young. I used to go to several book exchanges every Saturday morning. I would take in all the books and magazines I had finished with, and receive half what I paid for them back to spend on new books and magazine. I could also spend my pocket money if I wanted any others. I used to spend ages browsing and deciding what I wanted. There was a sweet shop next door to most of them, which was always my next stop. Most churches also had book sales every Saturday, but they did not usually sell magazines, just books. This was in the days when everything closed from Saturday lunchtime to Monday morning so I used to spend my weekends in a blissful haze of reading Jackie and Pink magazines and my favourite books. 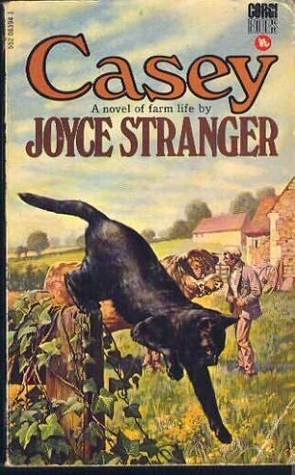 I used to like Joyce Stranger’s animal series. My black cat Casey was named after the cat in her book. I used to get most of my David Cassidy and David Bowie posters from magazines in the book exchanges too. 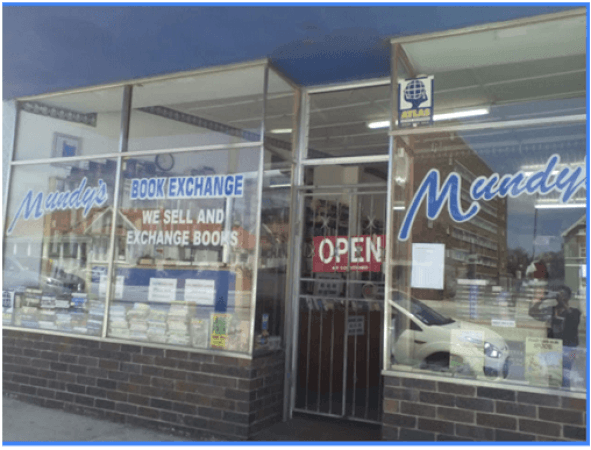 Were book exchanges a South African thing or were they common in other countries as well in the 60s and 70s? We have a few book exchange shops in Paris too based on the 2-1 system. 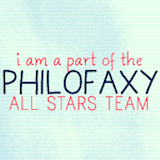 They only exchange books though. 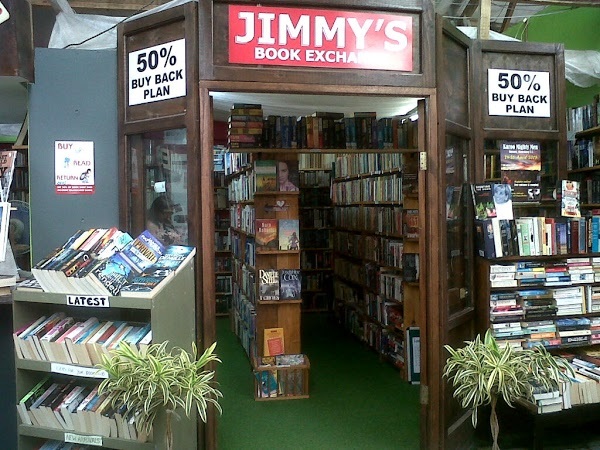 We also have second hand book stores where one can find books in all languages which is great. Some people sell brand new books there, still in their sealed wrapping and you can purchase them for a coupe of Euros. We also have book fairs once a month where people sell books, comics, magazines and CDs. I love those places and I always find interesting things. I’ve never known book exchanges as obviously well dedicated and organised as the ones you describe, but we do have second hand book shops which are great, but they sell mainly books, rather than comics and magazines. These days I buy out of print books off Ebay and usually only pen pennies, even for a hardback copy in good condition. I guess they must make their profit from the postage? I love 2nd hand book shops too. There aren’t as many as there used to be, but we still have them in Australia.